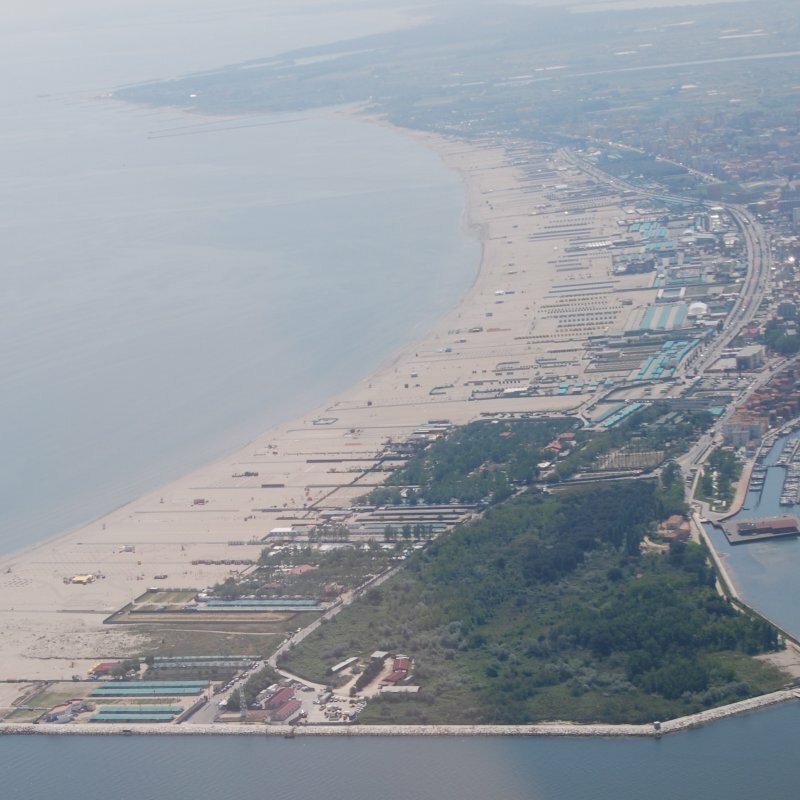 Just ten kilometers from Chioggia and the sea, Antica Vigna residence is in an ideal position to reach the main cities of Veneto, alternating the quiet countryside with sightseeing to another to discover Veneto. But just a few kilometers from the Antica Vigna residence you can visit places, cities, monuments, parks less known but of inestimable suggestion. 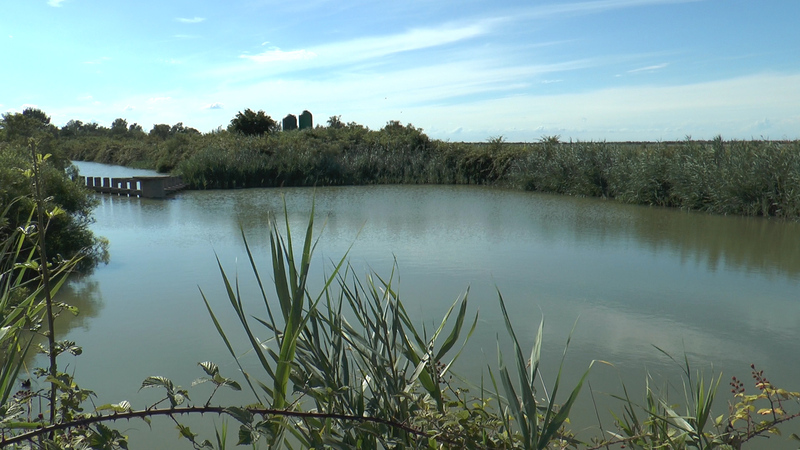 You can see the ingenious drainage works of the late nineteenth century in the delicate balance of the Venetian lagoon that is one of the most famous and studied wetlands of Europe. 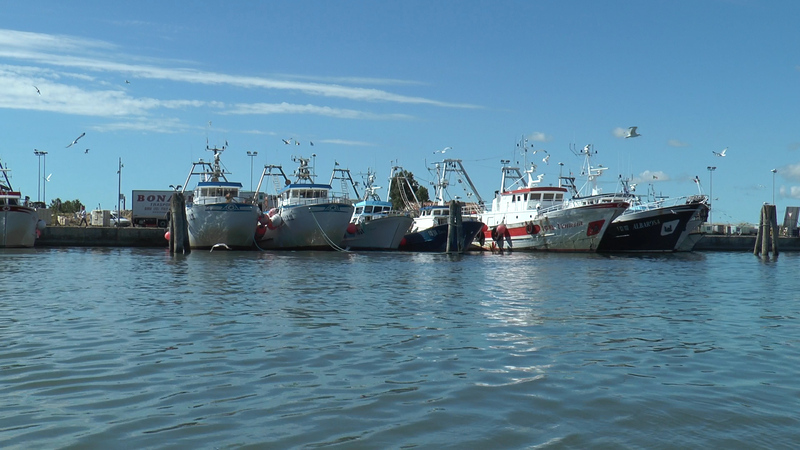 A few suggestions can be found in these pages: the rest is up to your imagination, certainly capable of interpreting the true character of these lands that have always been in conflict with the sea. And if you have some time, do not forget to leave us your stories and your meetings, with words and images, that can help others like you looking for strong travel emotions. 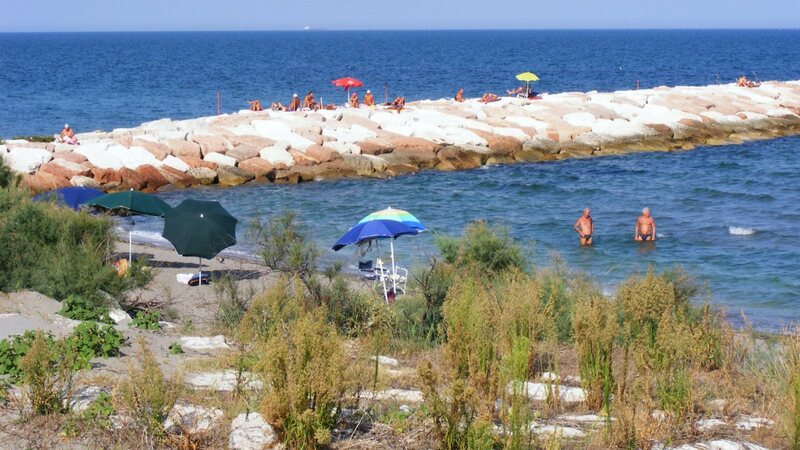 For those who love the sea, you’ll be spoiled for choice, among the nearby beaches of Sottomarina, Pellestrina, Ca ‘Lino, Isola Verde. 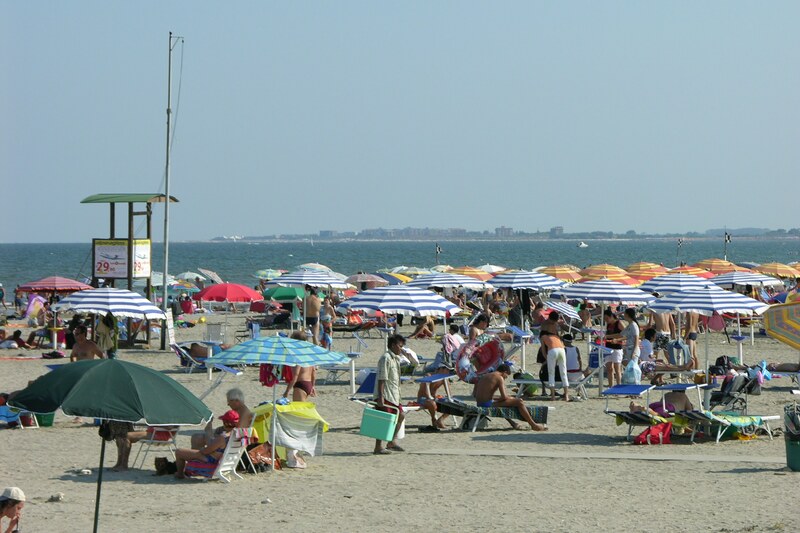 Sottomarina is the largest beach in Chioggia, built on a narrow strip of land that separates the lagoon from the sea, bordered by the mouth of the Brenta-Bacchiglione rivers and the port of San Felice. A trip. 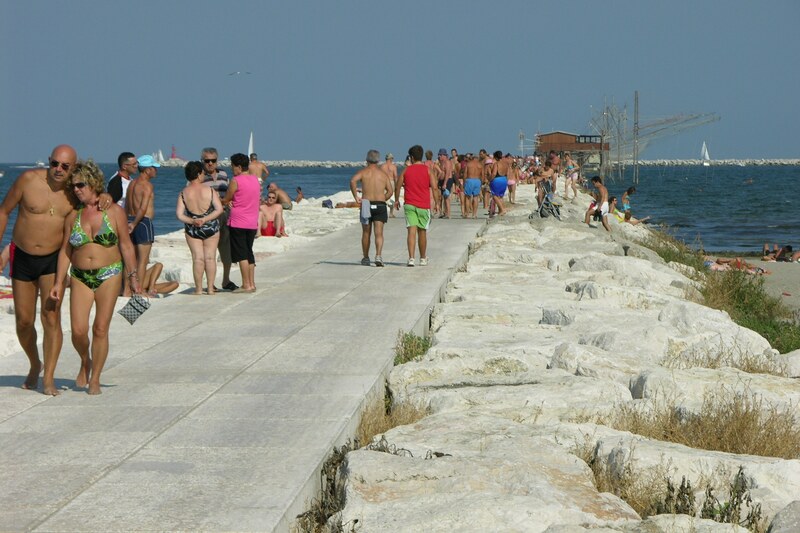 One of the attractions is simple but pleasant to stroll along the long embankment dam which is the artificial barrier along the channel that separates the island of Chioggia and Pellestrina from Caroman: one of the three inlets that connect the sea and the lagoon and that thanks to the tides ensure water exchange fundamental to the life of the lagoon south of Venice.